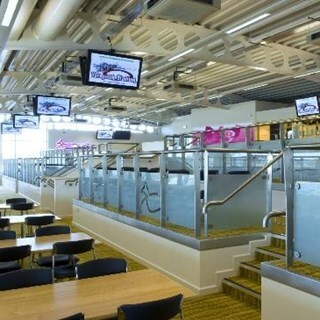 Our modern designed Raceview Restaurant seats 240 and offers everything to get your pulses racing. It’s the place for Great food and great fun! 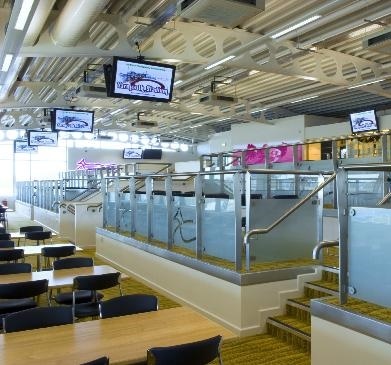 We’re open for all our Greyhound Racing meetings – Monday, Wednesday and Saturday.